Boynagh Townhouse is a comfortably furnished substantial Edwardian house on Rathmullan seafront along and is within easy walking distance of all amenities of the village. This property has been renovated and provides self catering accommodation for up to 8 people in 4 bedrooms. 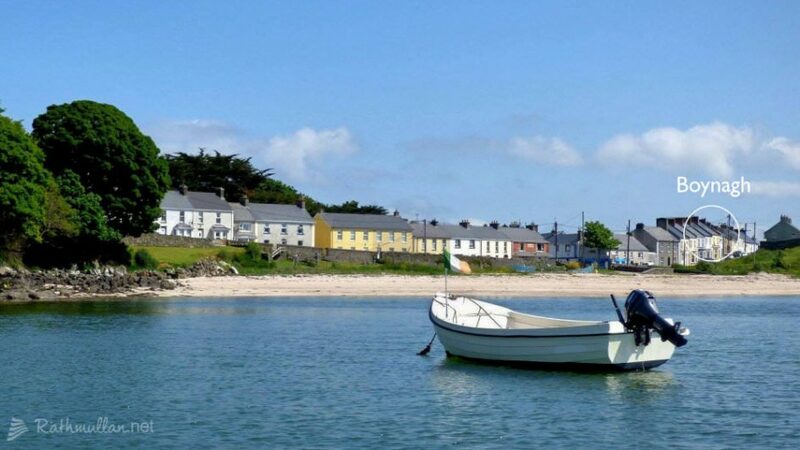 Boynagh Holiday Home Rathmullan	Overall rating:	5	out of 5 based on 2	reviews.